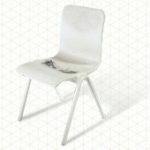 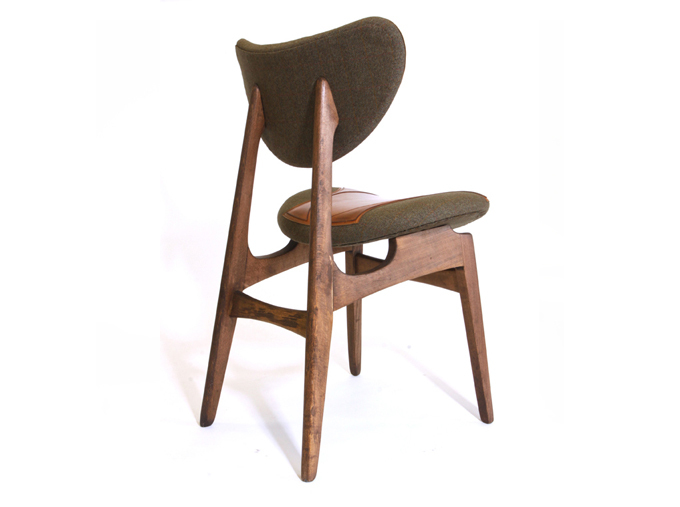 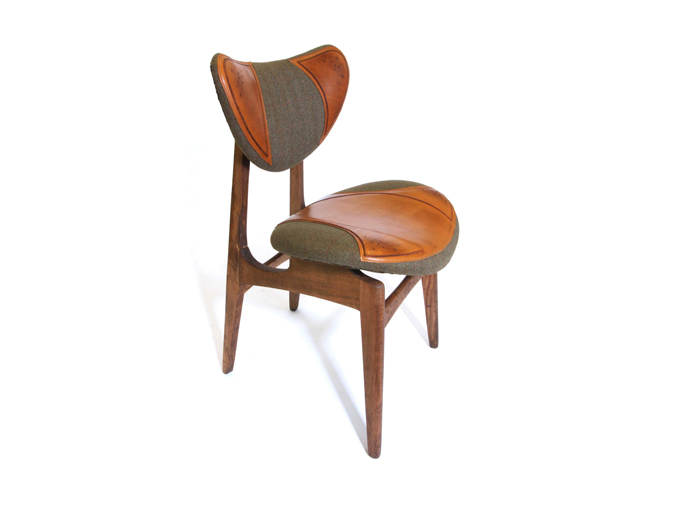 The Upcycled Cheaney Chair began life as an original G Plan dining chair. 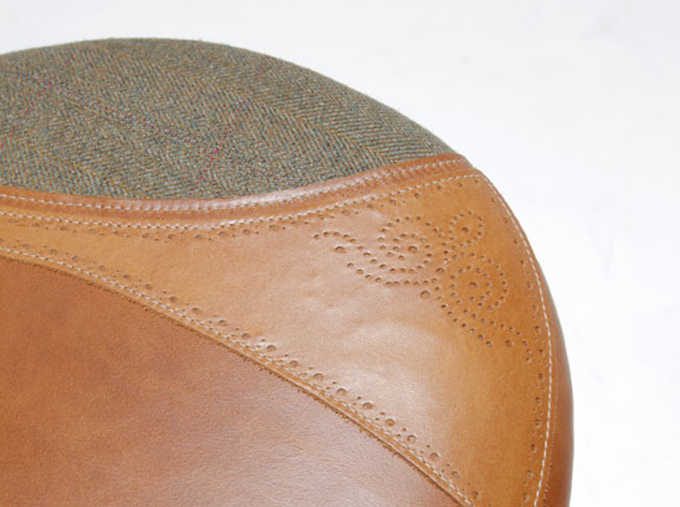 It has been reupholstered with leather brogue patterns hand-crafted by Cheaney Shoes in Northamptonshire and Scottish Tweed. 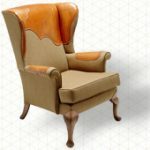 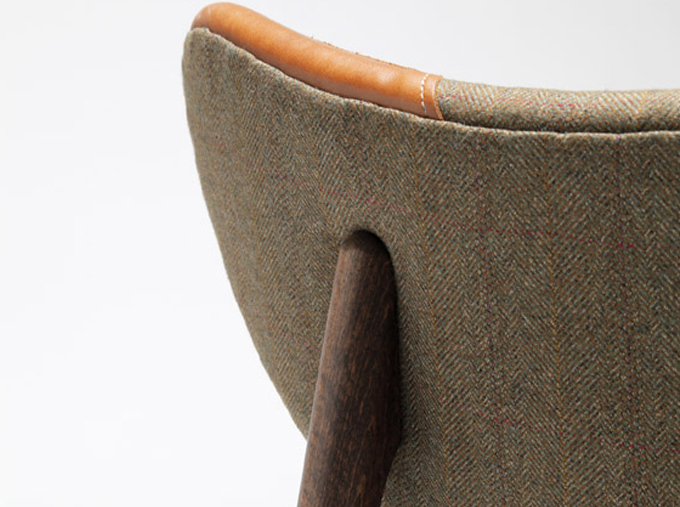 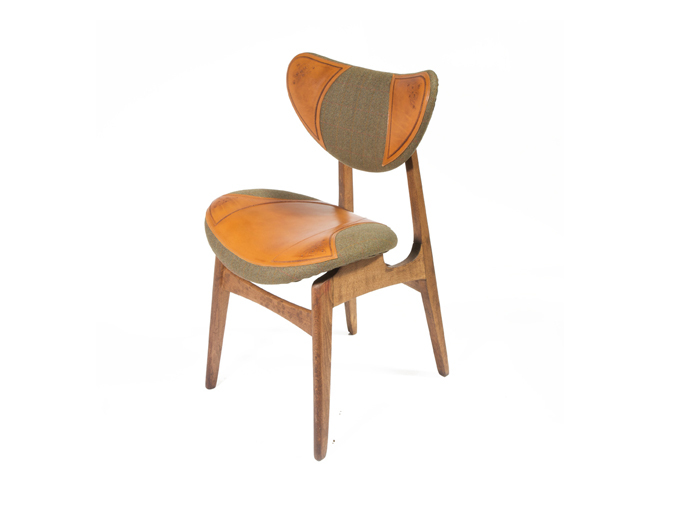 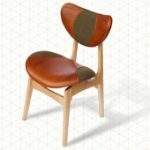 The original Cheaney Chair was commissioned by the Design Museum, London and is now part of their permanent collection.